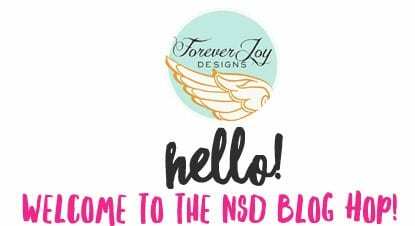 Welcome to the ForeverJoy Designs stop on the Life Is An Adventure Blog Hop brought to you by the designers at the Lilypad! 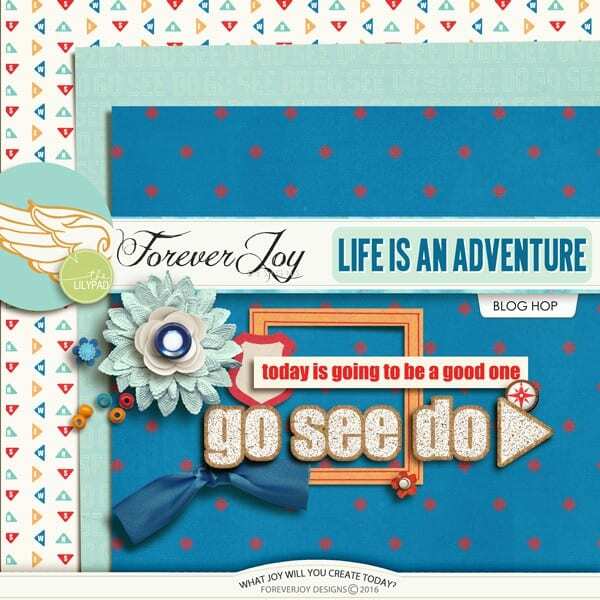 We have all been busy at the drawing boards getting ready for National Scrapbooking Day on May 7th- and we wanted to bring the fun to you a little early with Part One of our collaborative design, Life Is An Adventure! Life Is An Adventure Part One FREE downloads are available today through May 3rd. 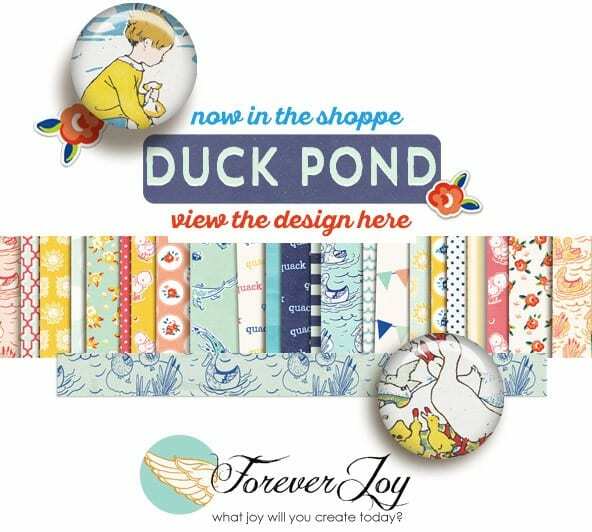 Make sure you hop through all 25 blogs and then watch for Life Is An Adventure Part Two in the shop as a special Free With Purchase on NSD, May 7th, during the Lilypad Storewide Sale and Forum Party. There is so much that will be going on these next few days, so be sure to sign up for my newsletter so you don’t miss any news about sales, exclusive subscriber offers and freebies. You can download my part of the Life Is An Adventure Blog Hop by *clicking the preview image below. Your download will be automatic. Then, scroll down for your link to the next blog! Enjoy! *this download is no longer active- be sure to check out the next celebrations blog hop! 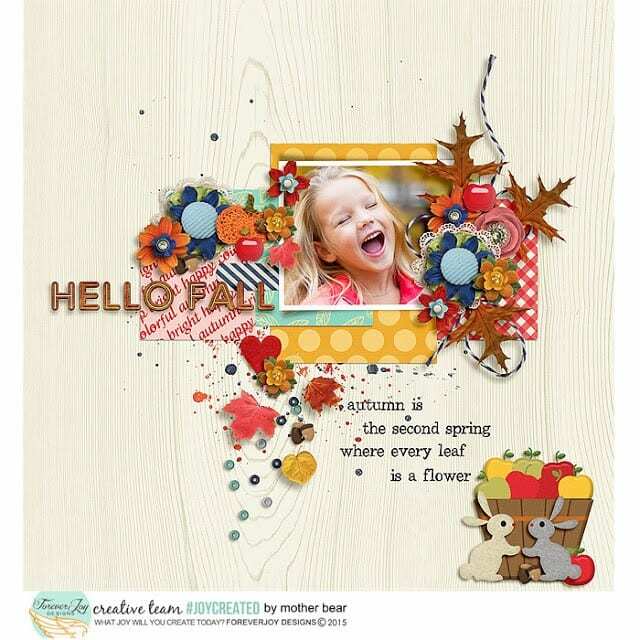 Previous Post Journal Cards Aren't JUST for Journaling! Love the cork wordart — thank you for sharing this beautiful mini! Thank you for the cool gift! Thanks! Love the colors on your papers! Love the papers and flower. 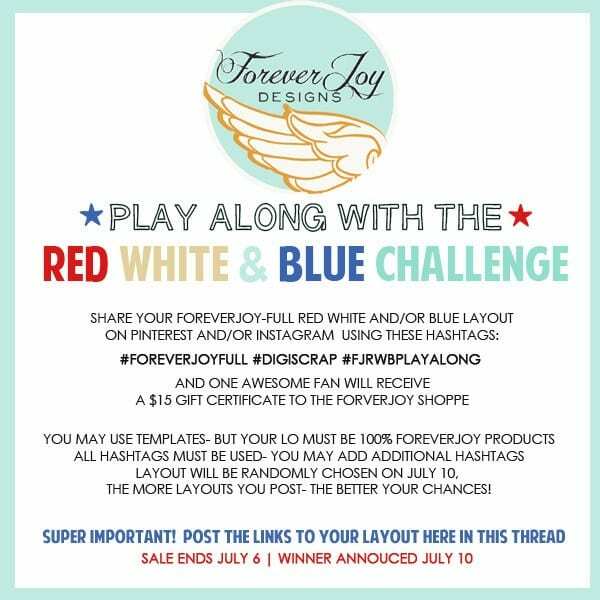 But then I love all your designs. Thank you. Love the word art!!! Love the frame, flower and scatter!!! The papers are lovely!!! Thank you so much for sharing!! !